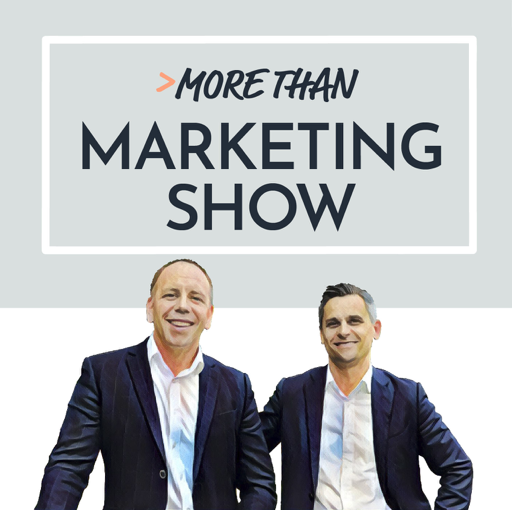 Join Mike and Maciek as they share hard learned insights to help you grow your business with social media, content, brand building, business development and networking. It's your twice weekly dose of inspiration, tips and tools to help you achieve your ambitions that is way more than marketing. Instagram is one of the most popular and engaging social media platforms and is increasingly being used by law firms, legal tech companies and businesses of all sizes. Being image focussed, Instagram offers you the chance to show an insight into your business that is hard to match against other platforms. We are huge fans of Instagram and it has done wonders for our business and Mike’s personal life! Engagement levels are fantastic but there are some pit falls worth noting. We've certainly had hits and misses ourselves so thought we would share them with you to save you the same pain we endured! So what are some of the key mistakes people make with their Instagram strategy and approach? Today we are focussing on networking and our specific tips to help you break the ice at your next networking event. If you're sitting there thinking “mmm networking is really not my strong point”, head on over to our blog where we have written about How to Get Over Your Fear of Networking. © 2019 OwlTail All rights reserved. OwlTail only owns the podcast episode rankings. Copyright of underlying podcast content is owned by the publisher, not OwlTail. Audio is streamed directly from Mike & Maciek - Beyond Billables servers. Downloads goes directly to publisher.